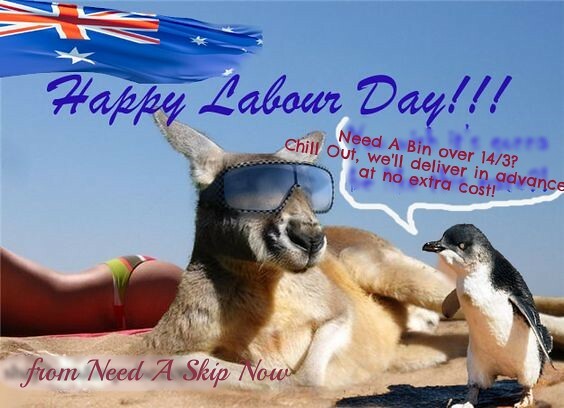 We understand that you need time to fill a bin over Labour Weekend and also have a relaxing weekend at the same time. With this in mind - we've abolished our extra days hire fees (for telephone orders only) to give you more time to fill the bin. Call us on 1300 605 624 to hire a bin for up to 8 days (any time prior to Labour weekend) and you'll only pay the base price. We look forward to delivering your next bin over Labour Weekend and Beyond!